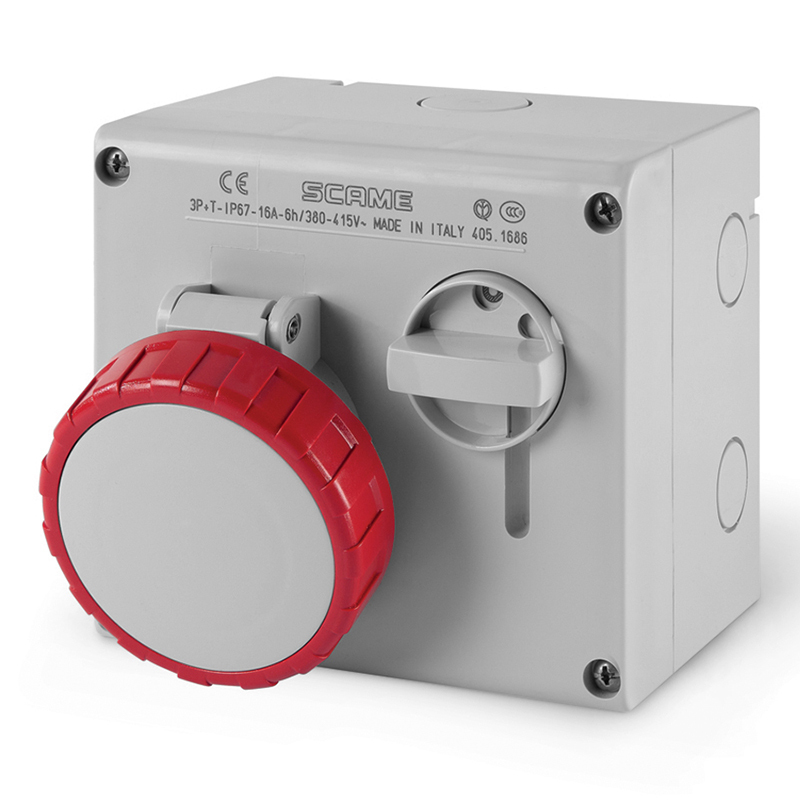 We have a comprehensive range of interlocked switch sockets with a mechanical interlocking system, high-performance isolator and modular option. From 16A to 125A offering a high quality product that is quick and easy to install and maintain. Ideally suited to installation needs in premises that require industrial sockets but where protrusion from the wall must be kept to a minimum, such as in kitchens, bars, public places, shops and business premises in general.